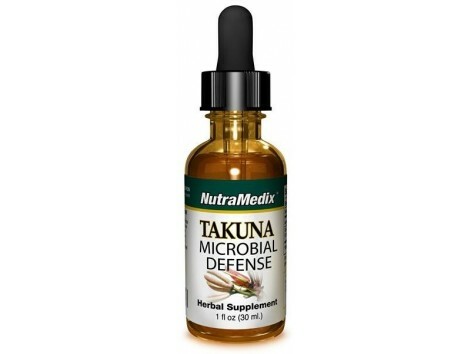 Nutramedix Takuna support the immune system 30 ml. Cecropia is a genus of about 25 species of trees in the nettle family (Urticaceae). They are native to most tropical rainforests in South America, where they form one of the most easily recognised components of the rainforest canopy. 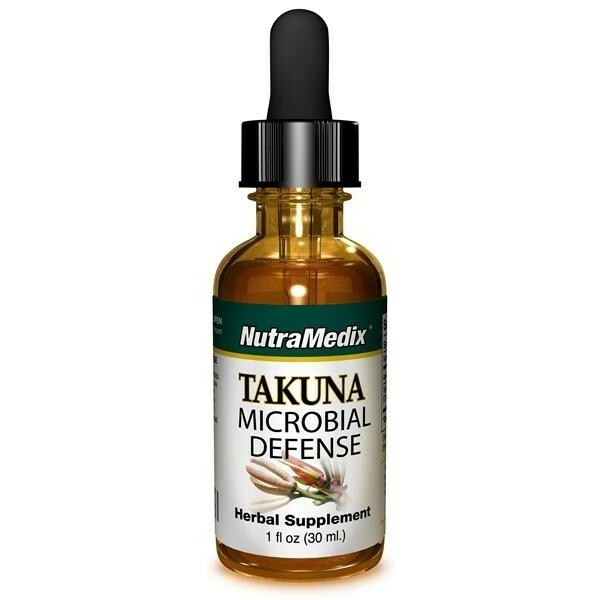 Nutramedix Takuna is an extract from the bark of Cepropia strigosa - a species that has been used by some indigenous tribes in Peru to support the immune system.